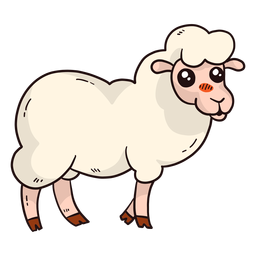 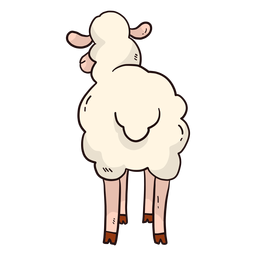 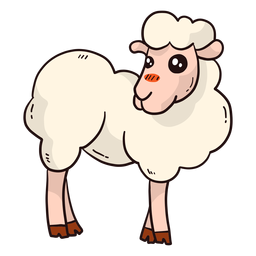 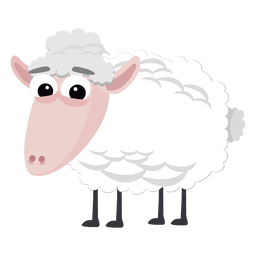 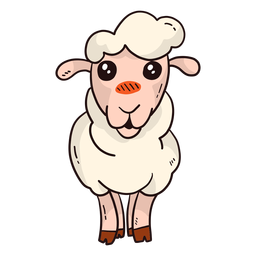 Sheep cartoon animal. 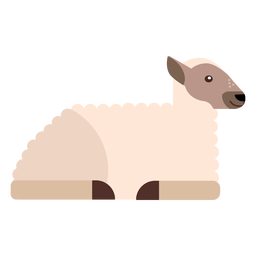 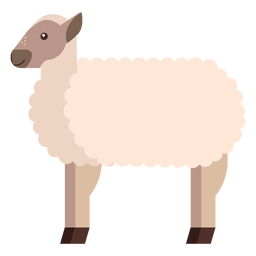 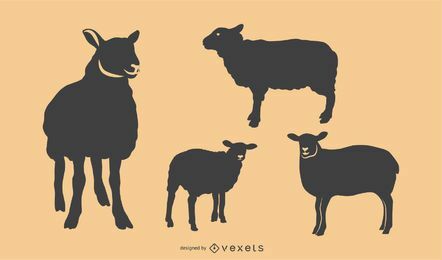 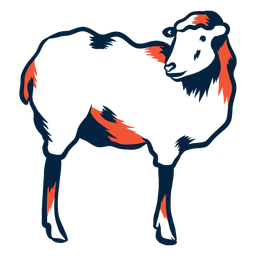 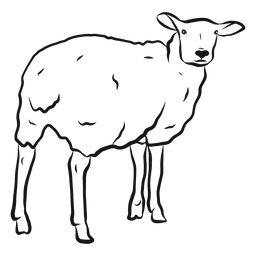 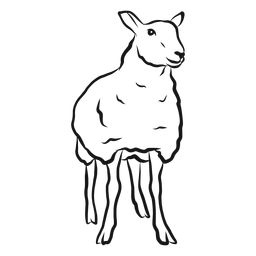 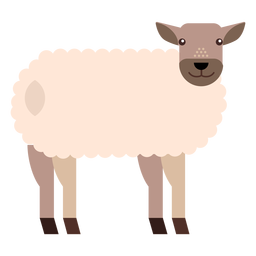 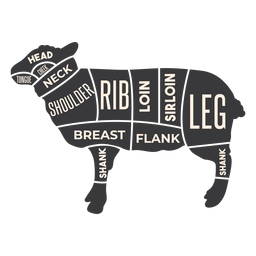 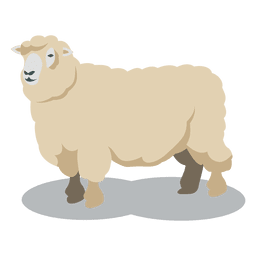 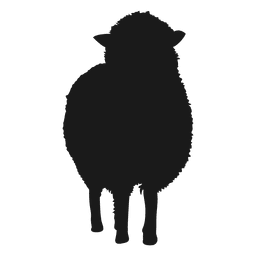 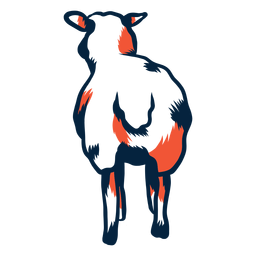 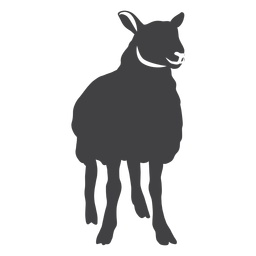 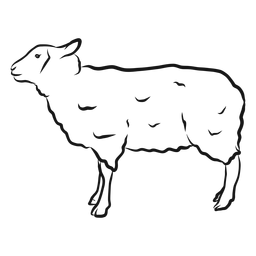 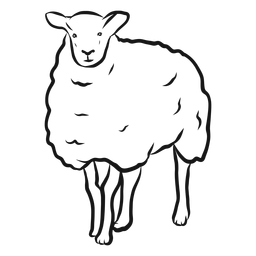 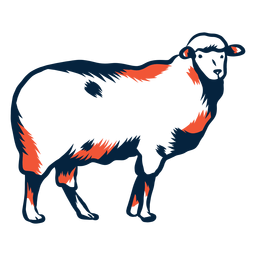 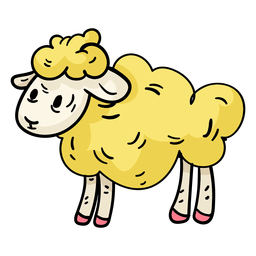 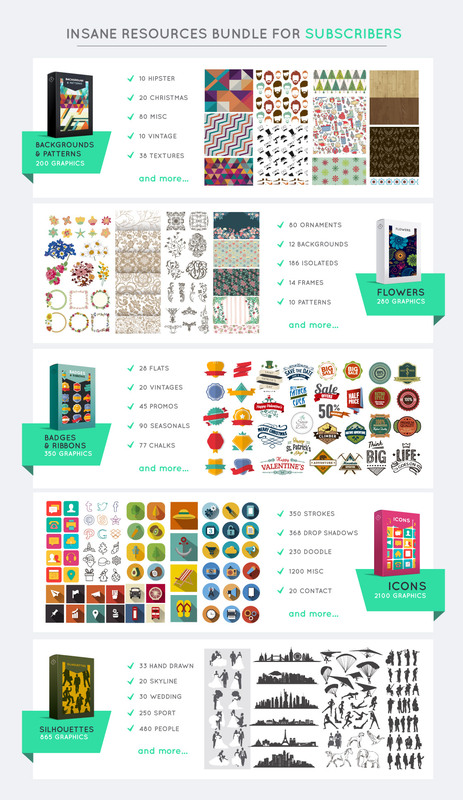 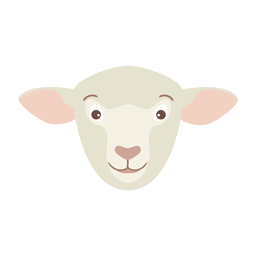 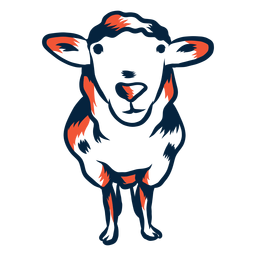 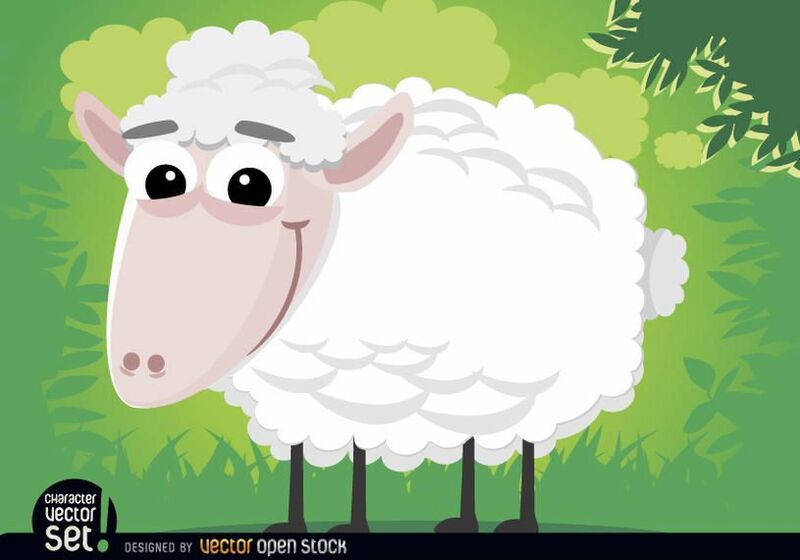 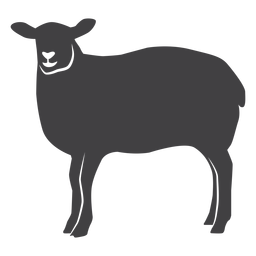 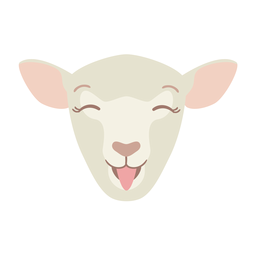 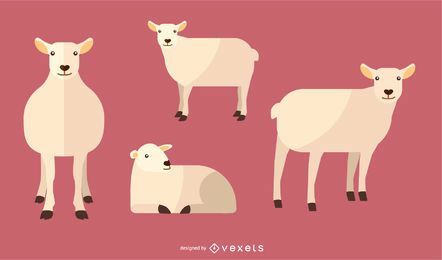 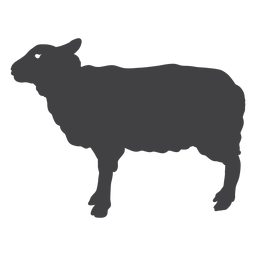 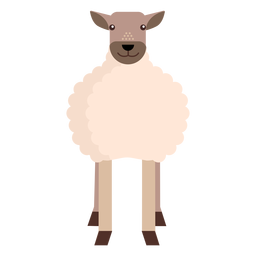 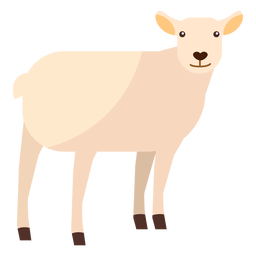 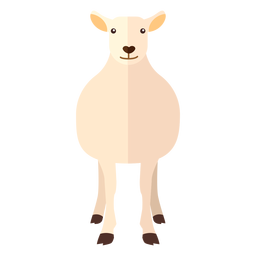 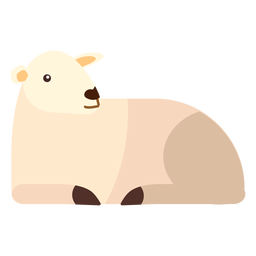 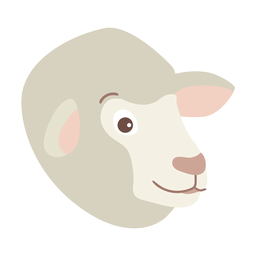 It?s a nice vector to use in promos related to farms, sheep products like wool clothes, or in material for kids. 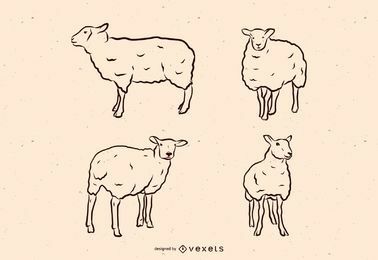 High quality JPG included. 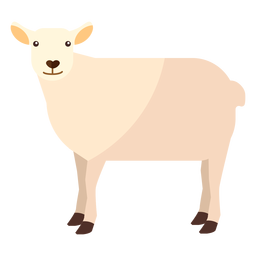 Under Commons 4.0. 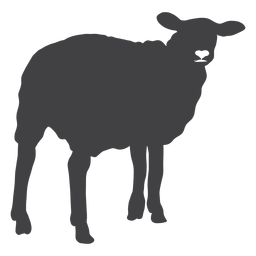 Attribution License.